Dental bridges are designed to last for ten years and more but this lifespan can often be severely shortened by lack of proper maintenance. Once properly fitted and bedded in, a dental bridge looks and feels like natural teeth. The bridge can be looked after in the same way with a few additional measures to ensure the best possible condition is maintained. 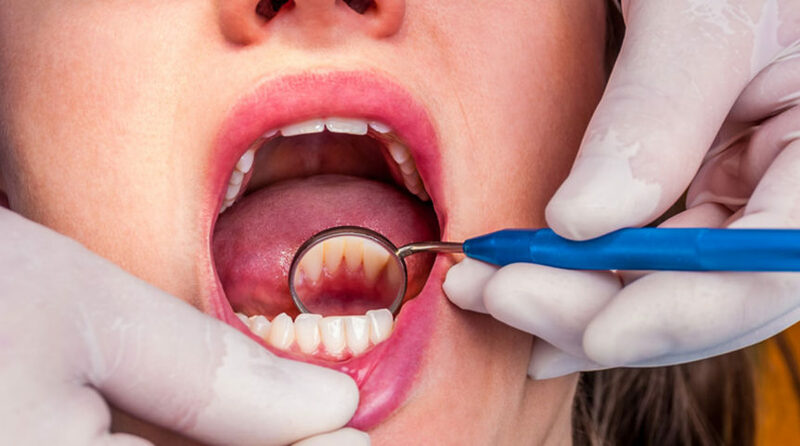 These basic measures also aid in the “prevention of gingivitis and periodontitis” and more information can be found at https://www.news-medical.net/news/20170922/Care-for-Dental-Bridges.aspx.